Perhaps you own a pair of these? 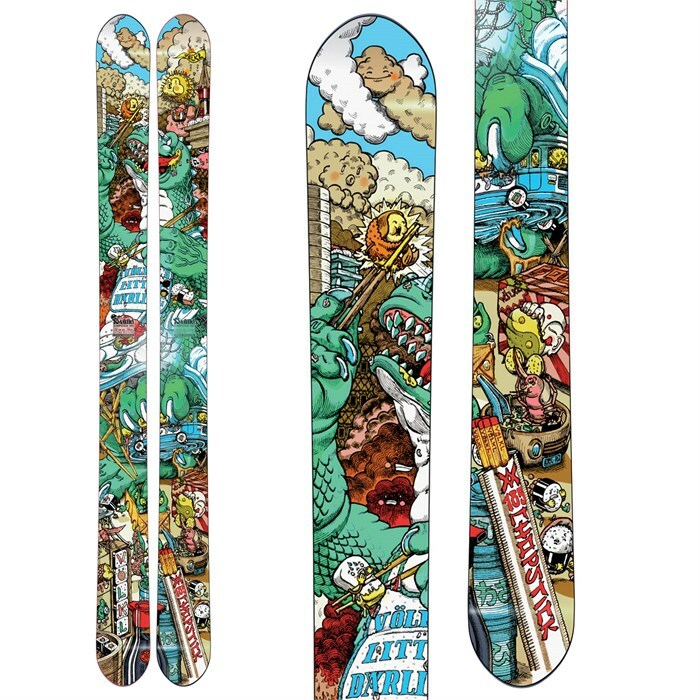 Volkl makes a line of versatile powder skis called Big Mountain. They named one of their models Chopstick produced in 2010 with amazing graphics. No longer made (as ski companies seem to change their entire product line every year) look for these at your neighbor's garage sale. Look for all your non-ski chopstick needs at EverythingChopsticks.com.